GATHERING OF THE JUGGALOS 2014 special! Insane Clown Posse's annual music festival the 'Gathering of The Juggalos' is nearly upon us! Read interviews with DJ Paul ( Da Mafia 6ix) , Blaze Ya Dead Homie, Daddy Long Legs (Wolfpac) and Kaos Anubis about what to expect from them at the GOTJ 2014! MAKE SURE YOU 'LIKE' US ON FACEBOOK AT: https://www.facebook.com/darksidenewz TO STAY UP TO DATE!!! We delve deeper into the mind of the legendary underground producer responsible for music from Swollen Members, JMT and many many more. Rising star Irv Da Phenom takes time to talk to Darkside Newz about his career so far and what is to come. Cool interview with UK rapper IRON BRAYDZ where we talk about his forthcoming EP 'Verbal sWARdz, his feelings on the state of the UK hip hop scene and a whole lot more. Review of 'Righteous Fury' the latest solo album from Matt Maddox which features production from C-Lance and guest appearances from Adlib, Reef the Lost Cauze and more! Interview with Matt Maddox as he gears up to release his new album 'Righteous Fury' which features guest appearances from Adlib. Reef the Lost Cauze and more! 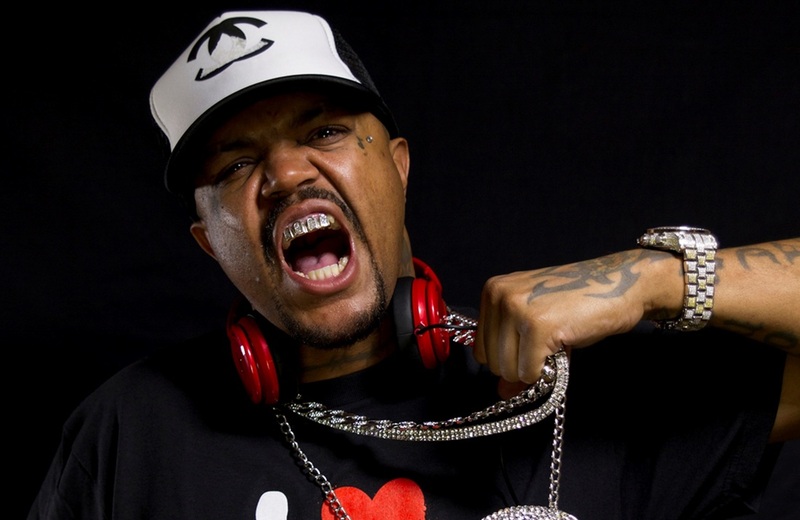 DJ Paul with the Three 6 Mafia has sold out shows worldwide, sold over 5 million records . Last year the group reunited under the name Da Mafia 6iX. Read the interview here.